scrappin it: New NEWSLETTER is Coming To You! New NEWSLETTER is Coming To You! So many new things I can't keep up! You're right...a lot of new exciting adventures are starting this April. One of them is the launch of a new newsletter that will be sent to each subscriber. What will be in the newsletter? The newsletter is going to be packed with creative information and updates on the most relevant things you need to know. 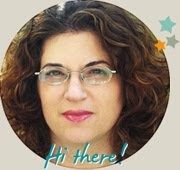 Tips & tricks, inspiration and ideas for projects and DIY pieces, sales on classes and items in my etsy shop, coupons or deals for supplies, crafting advice and home decor improvement ideas, upcycling and using your stash how to's and much more. What is the difference between the newsletter and the blog? 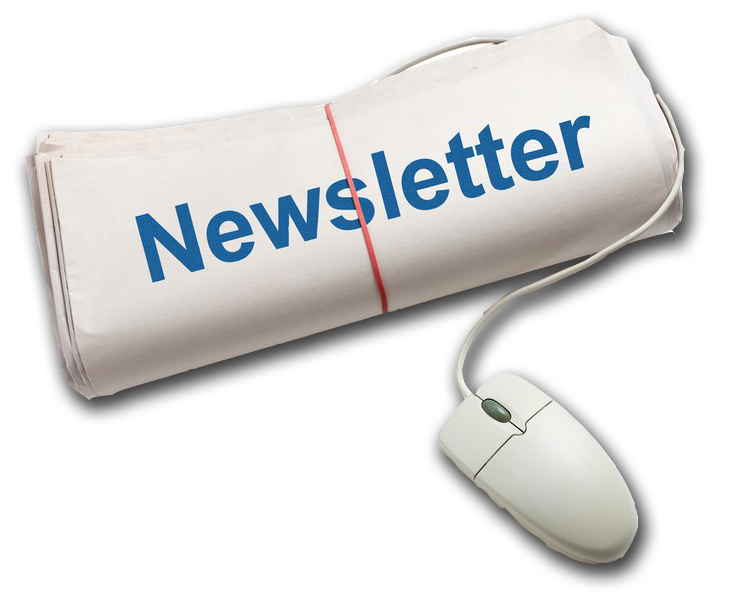 The newsletter will have EXCLUSIVE information that will not be on the blog and that will be delivered directly to your inbox. 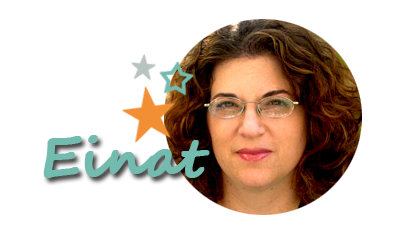 Just click Join Einat Kessler creative newsletter and be part of the gang!